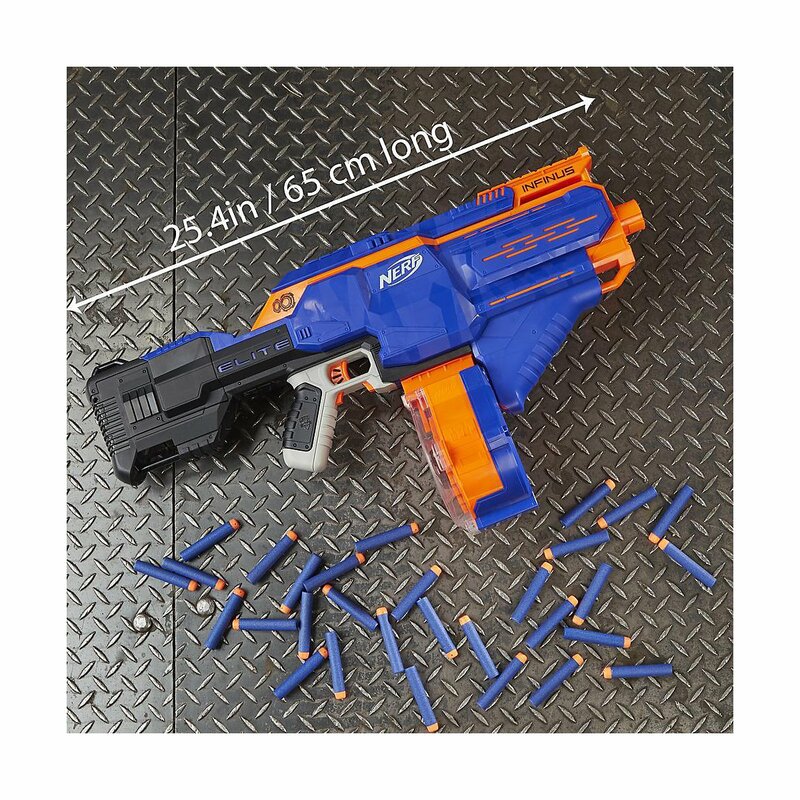 An endless storm of darts thanks to automatic reloading. 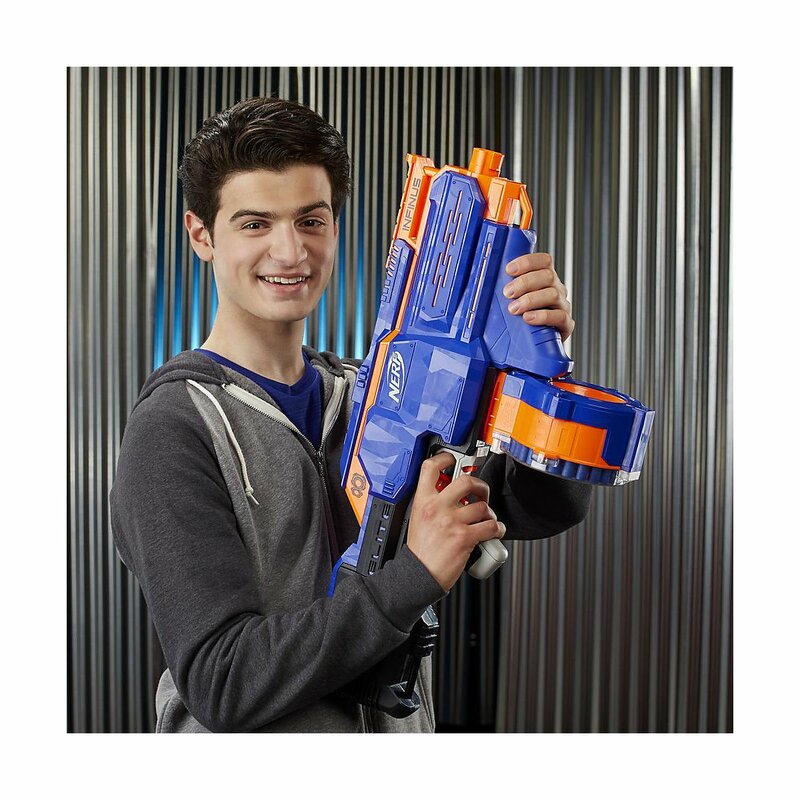 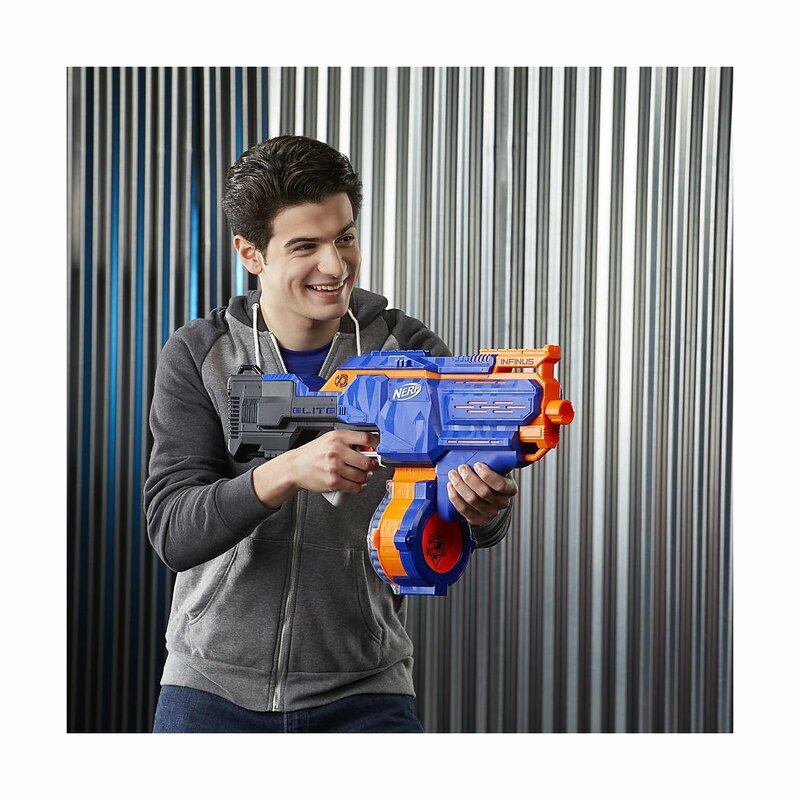 Extremely fast loading means extremely fast firing and offers a real advantage at the NERF Battle. 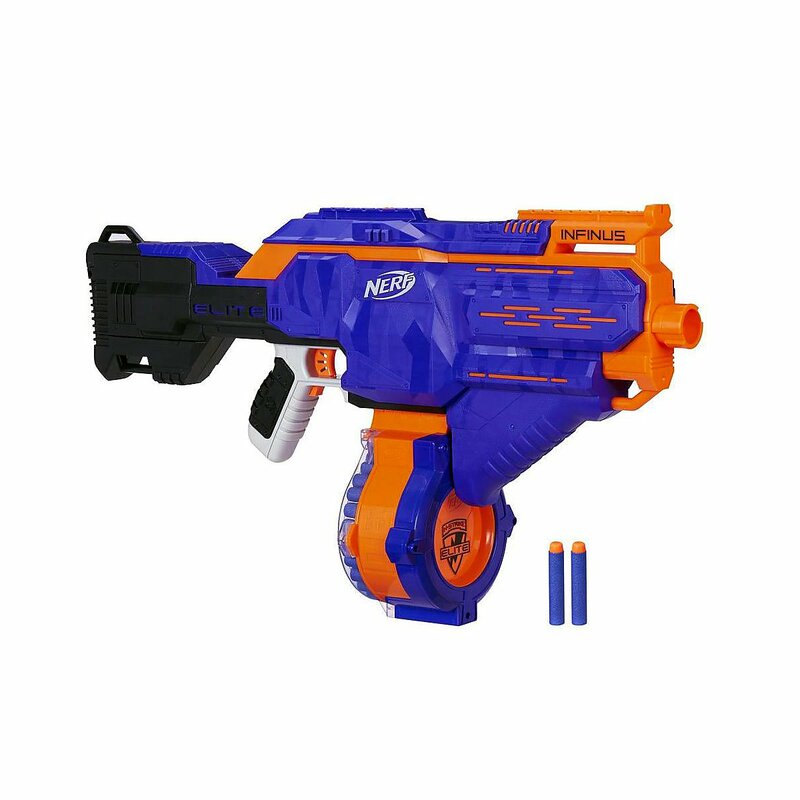 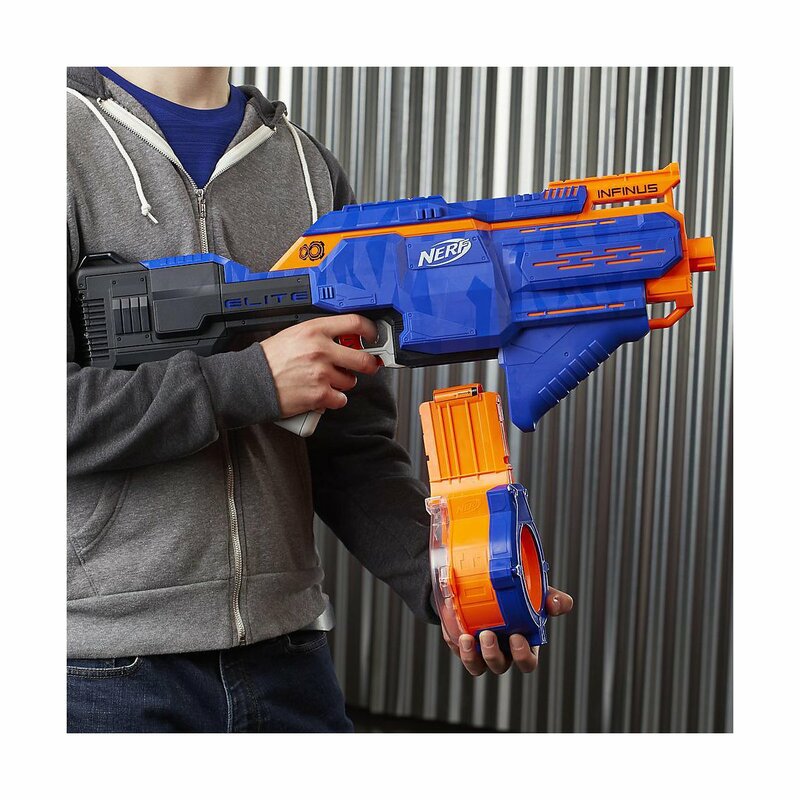 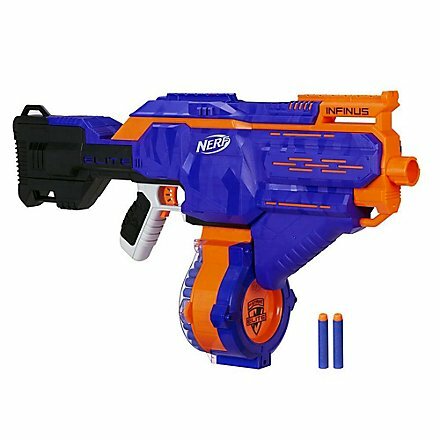 The fully motorized Nerf N-Strike Elite Infinus Blaster comes with groundbreaking fast loading technology. 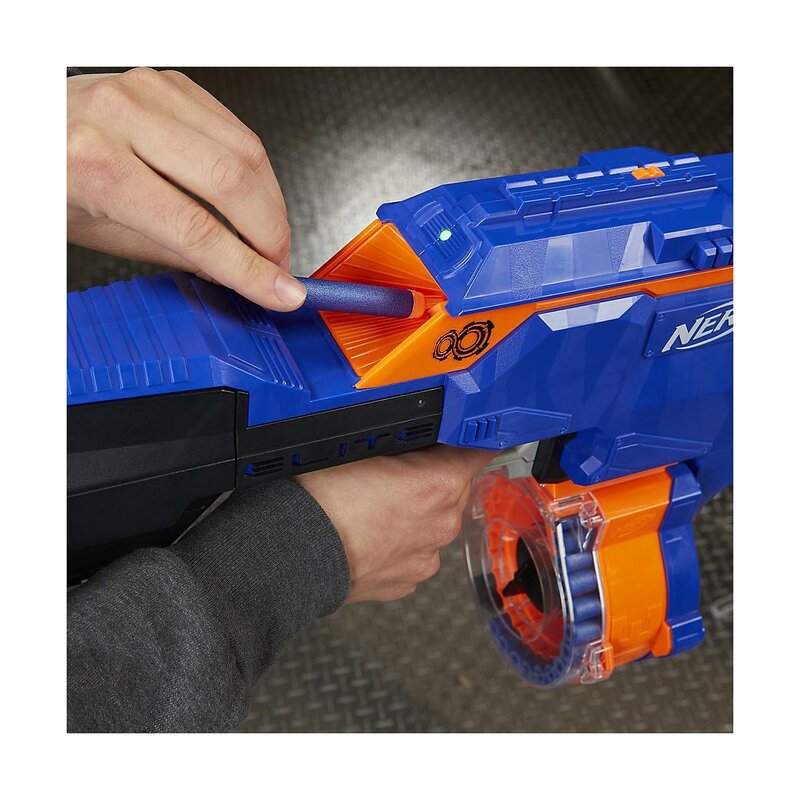 The darts are sucked in by the Blaster and then automatically lined up in the huge 30-dart drum magazine. 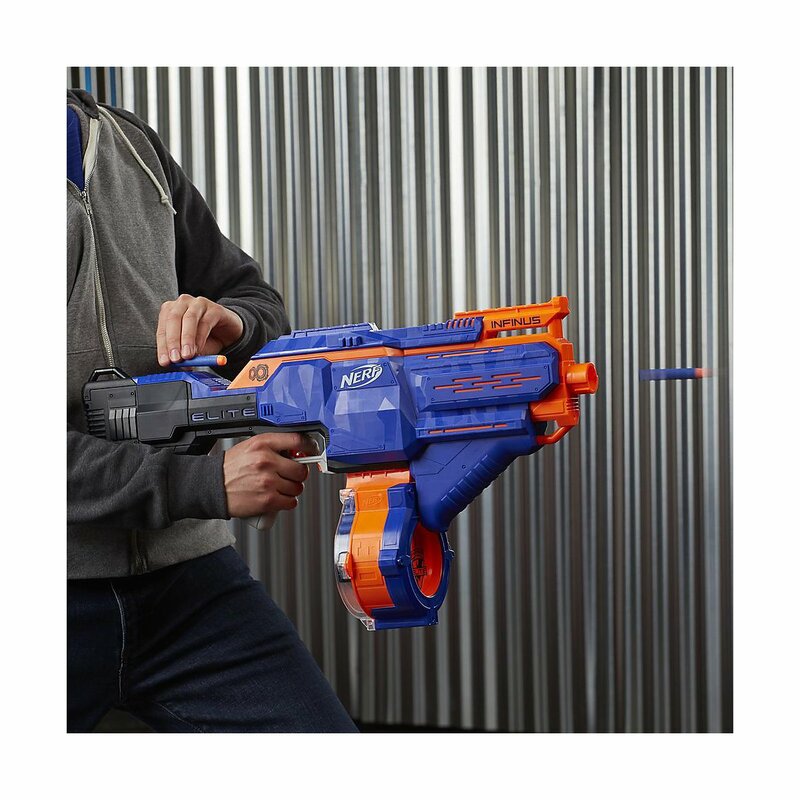 With the quick fire button the loaded darts can then be shot again immediately without having to reload or remove the drum. 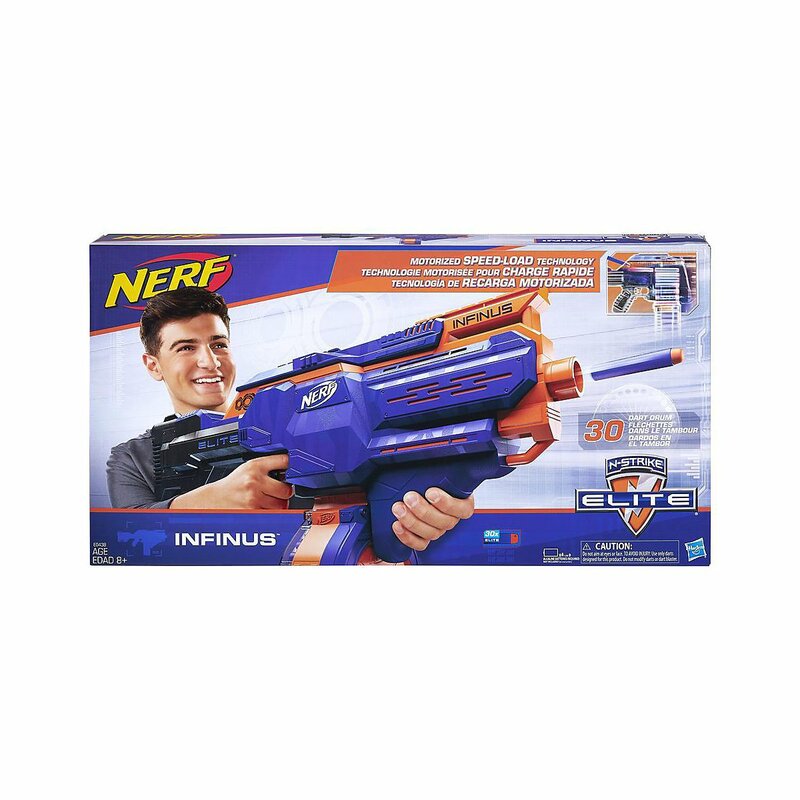 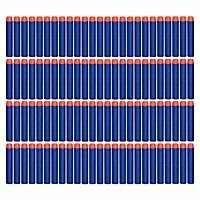 Includes 30 Nerf Elite Darts.